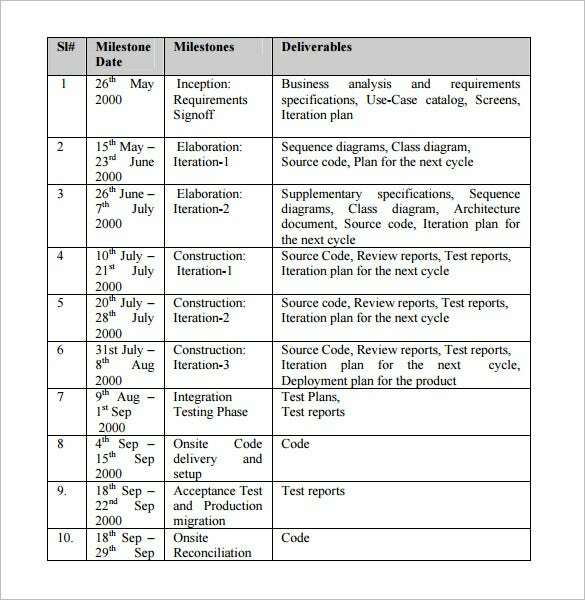 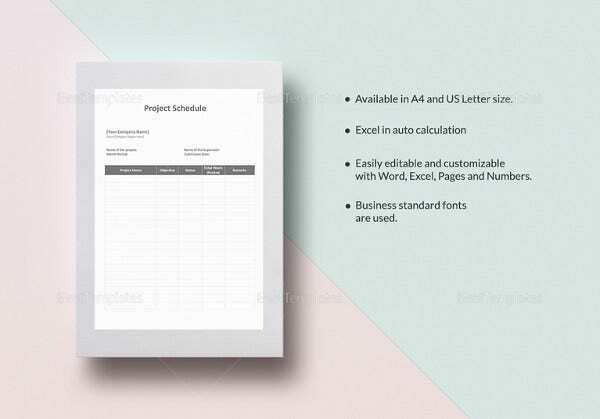 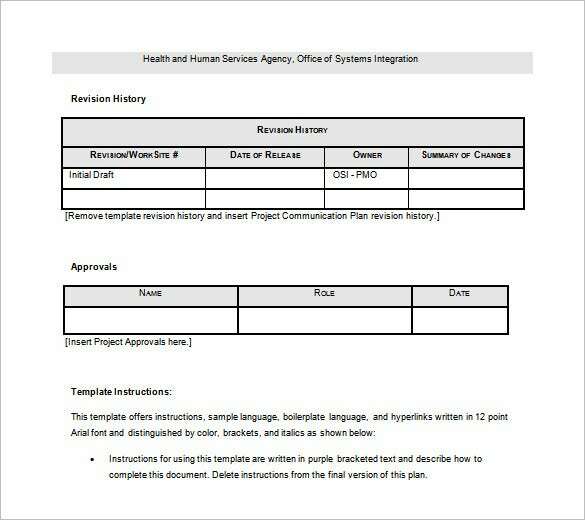 Project Schedule Templates – 11+ Free Sample, Example Format Download! 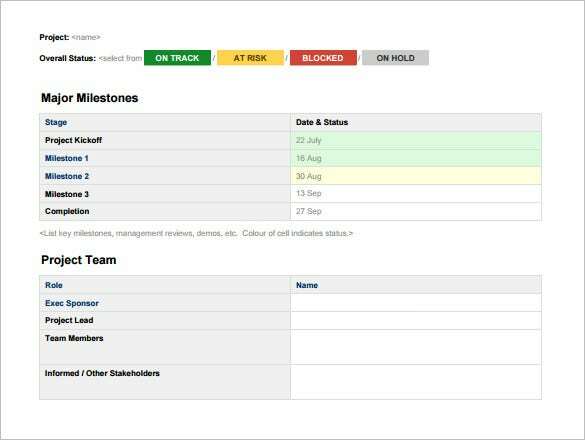 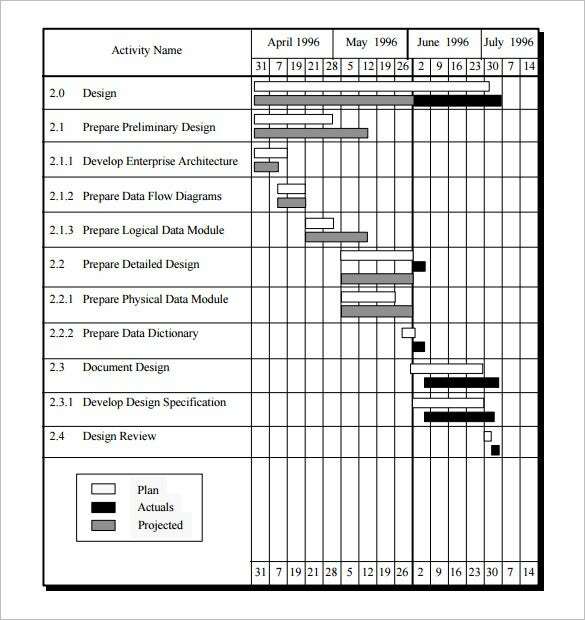 Managing the description of a project can become a mess without the perfect planning and scheduling. 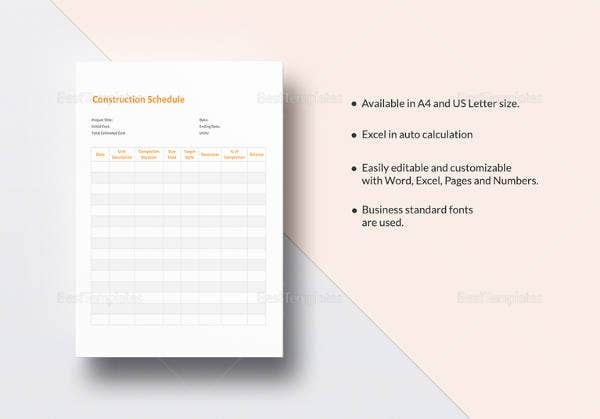 It is not necessary that only projects related to corporate world needs scheduling but there are Program Schedule Templates to schedule various projects. 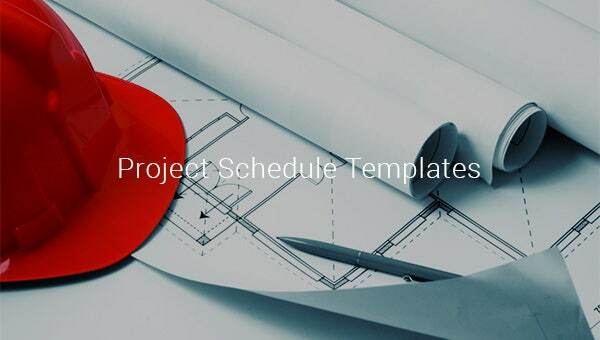 These perfect schedule templates specially designed for projects can help you finish a project on time and make good impression through the project. 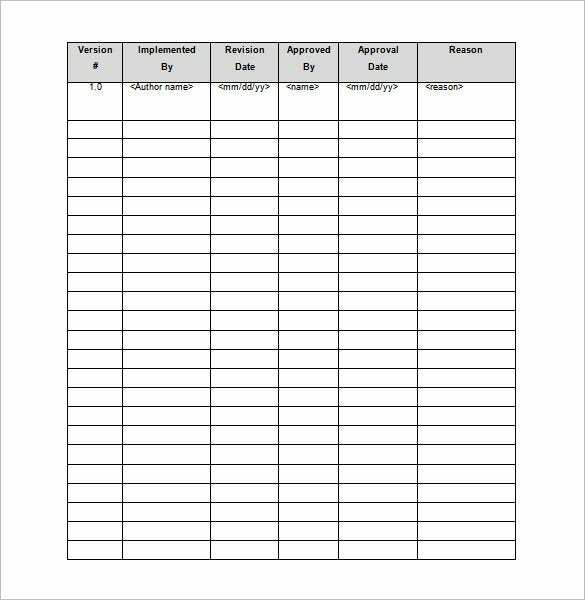 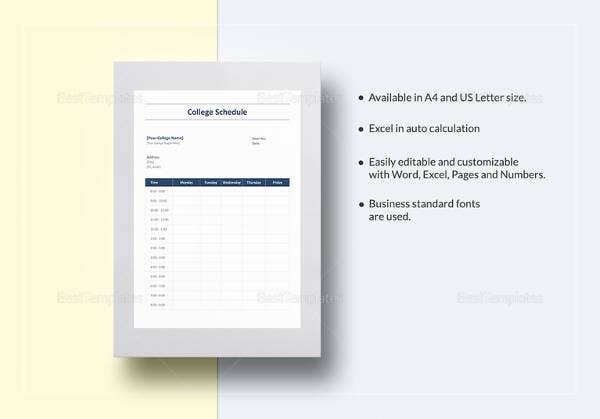 You can also see Employee Schedule Template. 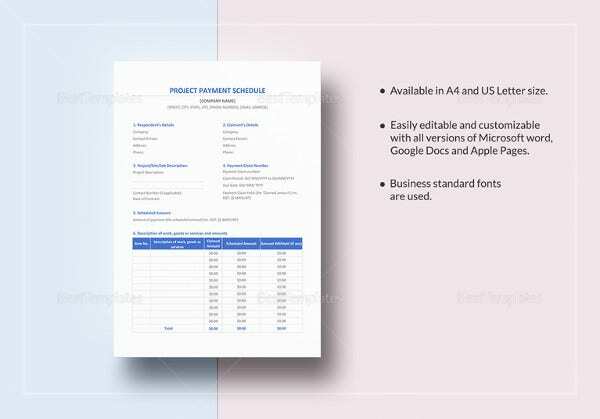 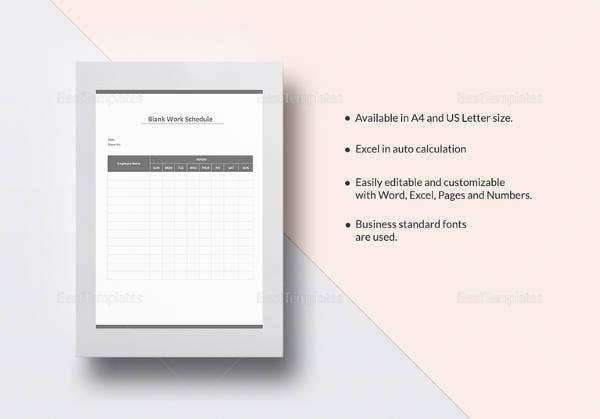 These Schedule templates are available for the users in several formats like word, PDF and excel for effectively processing a project. 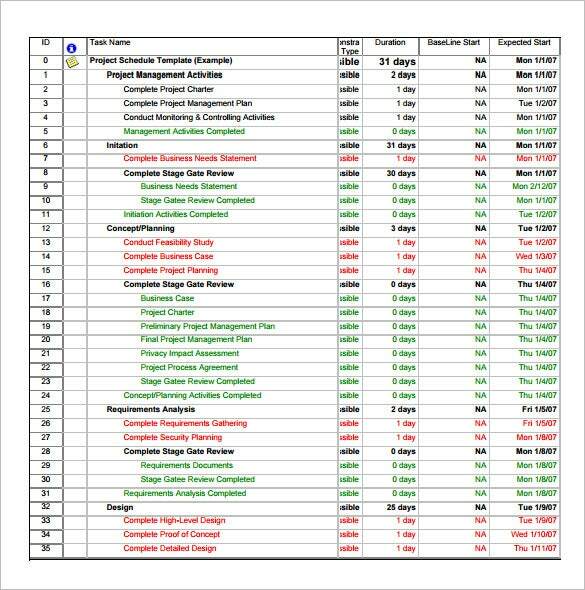 Is it planning distribution of work, time for the project or the budget you can personalize them according to your own needs.